There are several #Sobriety checkpoints set for tonight across Franklin County. 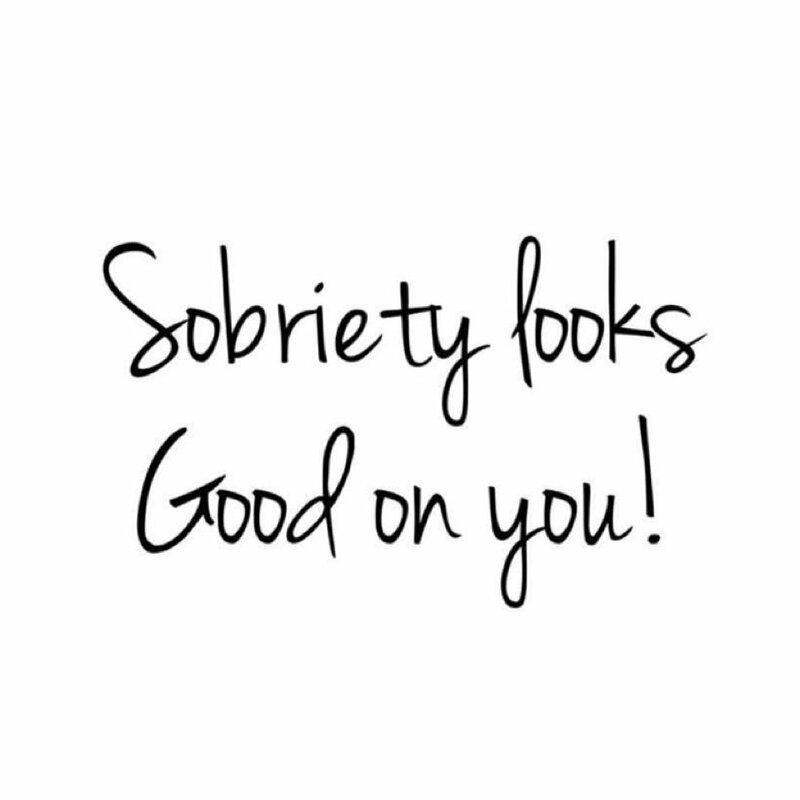 #Sober #ThoughtOfTheDay I feel pretty strongly about my #Sobriety so while my language is #NSFW it's my passion!! !